It's time that people understood. If you step out of line for a second, if you monkey around, you will be swiftly devoured by an agitated bruin. One-colour hand-silkscreened print on American Apparel navy blue men's/unisex( or Royal Apparel 5051) and women's (2102) tees. Not sure what size you should get? 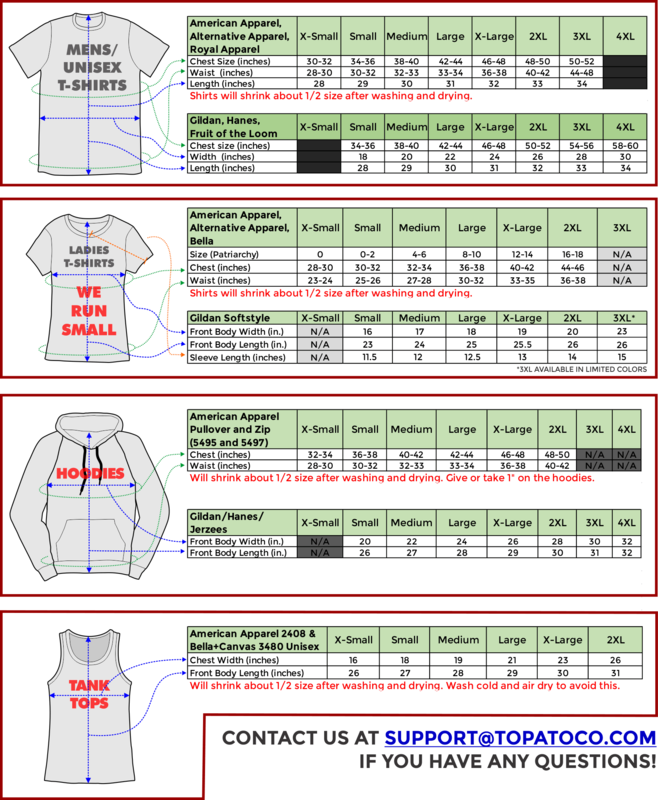 Take a look at the size charts!